apr(apr 1)10:00 am(apr 30)5:00 pmAPRIL POP-UP EVENTS4 pop-up events for April! Join broom-maker Mike Hossom as he demonstrates one of South Union’s most time-honored traditions. Free with village admission. Join Museum Director Tommy Hines in in-depth tour of the 1824 Centre House, a behind-the-scenes look at the amazing craftsmanship of the 19th century Shakers. Free with admission. 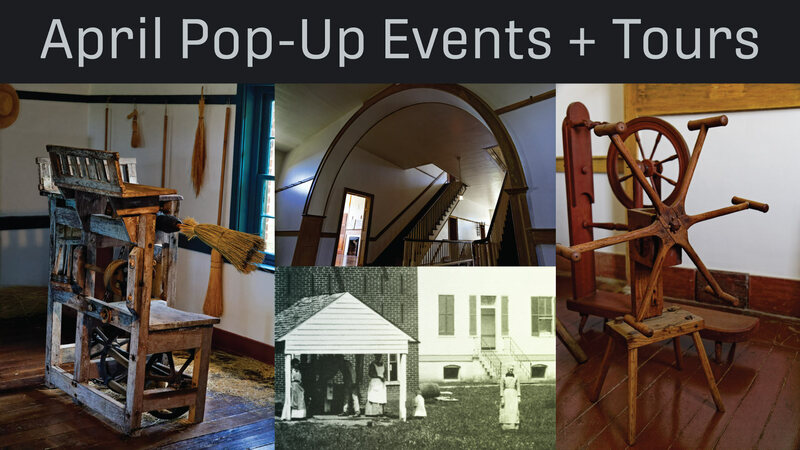 Explore the spaces occupied by Shaker sisters who lived, worked, and made an impact on South Union’s history. Join Curator of Community Engagement, Rebekah Brummett. Free with village admission. Experience the art of spinning in South Union’s historic Centre House, with craftsperson Leah Craig. Free with village admission. 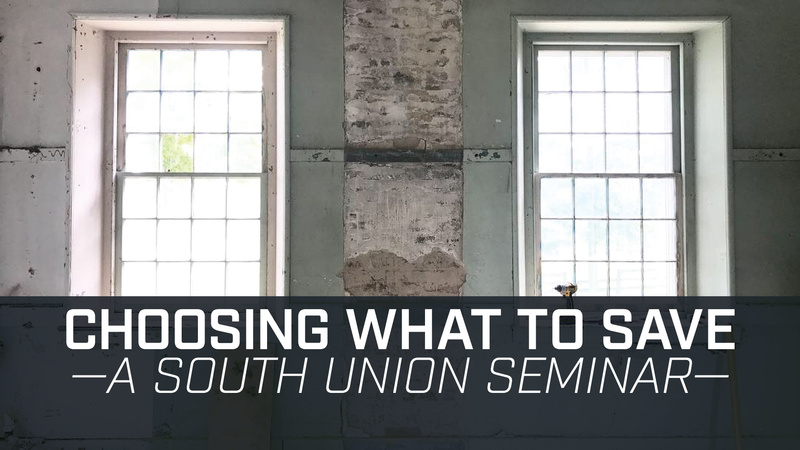 Explore the current field of historic preservation with experts in the discipline, both public and private sector. Presenters include Daniel Carey, President & CEO of Historic Savannah Foundation, as well as others who have led successful restoration projects, including private sector preservationists Jonathan Schwer and Stephen Morgenthaler, Dan Brown with the Tennessee Historical Commission, and William Updike of Shaker Village of Pleasant Hill. An in-depth tour of the ongoing restoration of SUSV’s 1854 Wash House will complete the day. Fee includes breakfast and lunch. 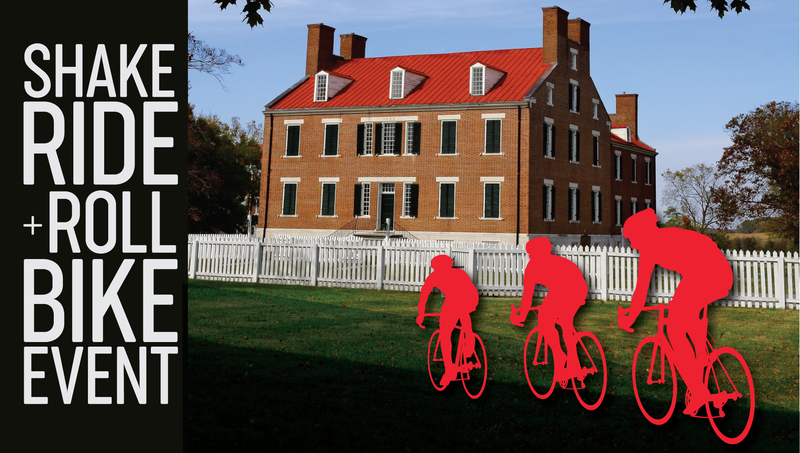 In cooperation with the Bowling Green League of Bicyclists (BGLOB), the South Union Shaker Village will host a bike ride through the beautiful countryside, much of what was originally the Shaker’s 6,000 acre farm. Special premiums and options for the day’s event will be offered upon registration. For more information about the ride and to view route maps visit: www.meetup.com. There will be three marked routes of 10, 28, and 50 miles, all of which will start and end at the museum. Registration opens at 7 AM. There will be a ride leader/sweeper and SAGs (food stops) on each route. Each rider is required to wear a helmet and sign a waiver. As a fundraiser for SUSV, we ask that you make a tax-deductible donation of $25 for non-BGLOB members and $15 for BGLOB members. Any other donations are greatly appreciated by SUSV. Go to shop. Commemorative T-shirts will be available for $15. 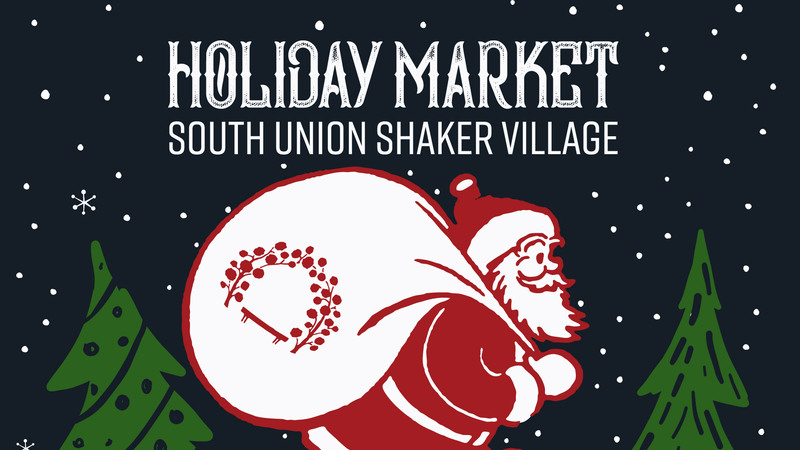 All proceeds will go to South Union Shaker Village. To order a T-shirt or register for the ride call SUSV at (270) 542-4167. 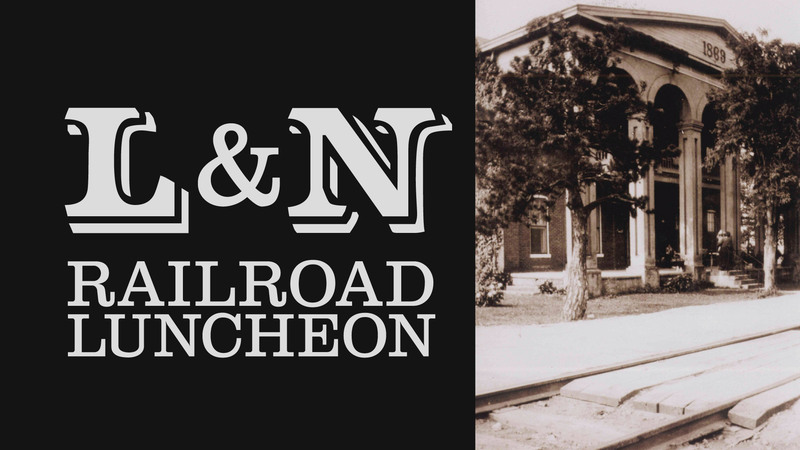 Enjoy a hearty 1880s menu typical of what would have been served at South Union’s famous railroad hotel, the Shaker Tavern. The historic menu includes roast turkey and cranberries, baked macaroni and cheese, fried corn, baked sweet potatoes, breaded tomatoes, yeast rolls, and walnut cake with whipped cream. 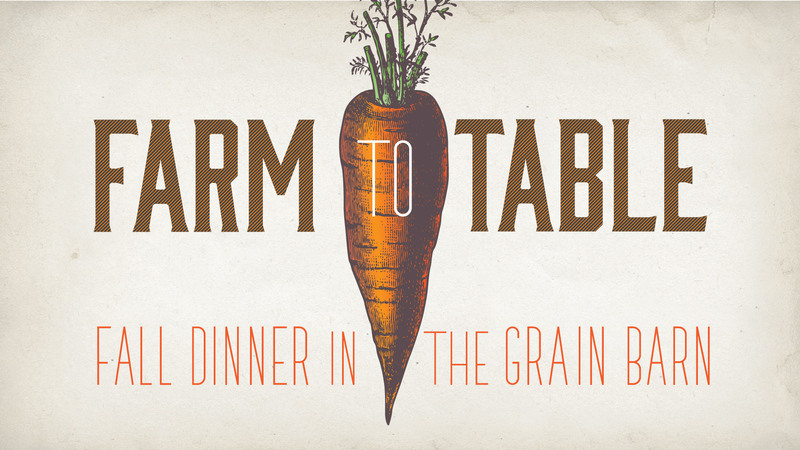 Join us for an autumn meal created from local sources, served in the rustic atmosphere of the 1875 Grain Barn. Catered by River Cottage Farms. Join us for an autumn meal created from local sources, served in the rustic atmosphere of the 1875 Grain Barn. Catered by River Cottage Farms. 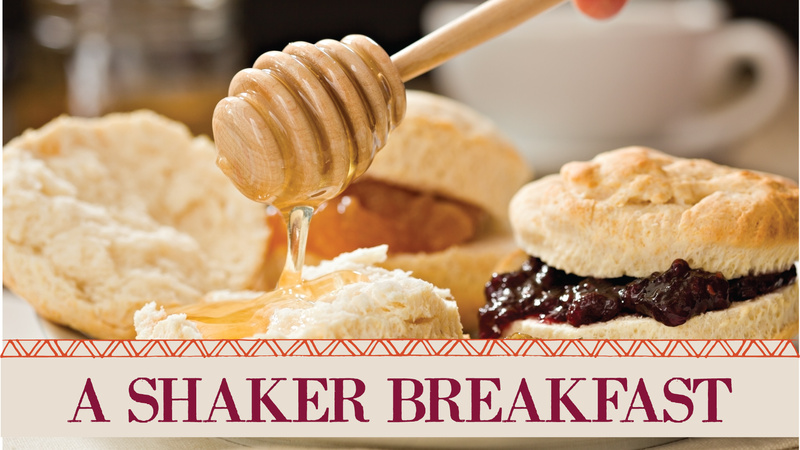 A Civil War-era Shaker breakfast that promises to please and to astonish…featuring fried chicken, scrambled eggs, sweet potatoes, pork sausage, asparagus, apple pie, buttermilk biscuits and more! Served at the South Union Hotel, formerly called the Shaker Tavern. 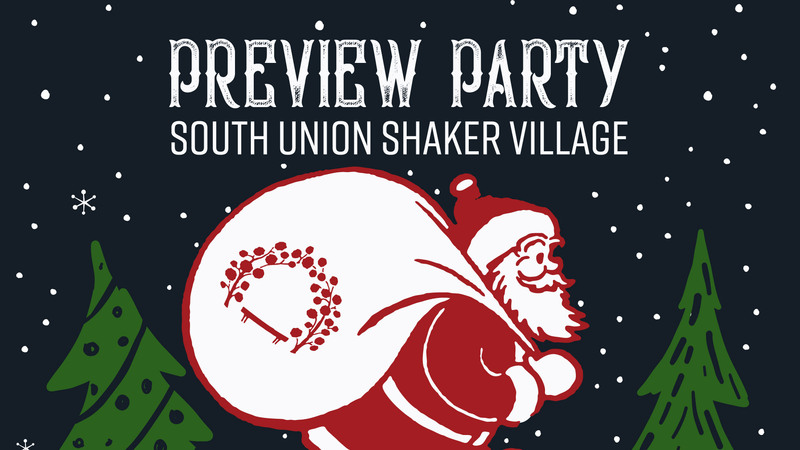 For a “first chance” opportunity to shop, make reservations for the “Christmas at Shakertown” Preview Party, Friday evening, December 6. Enjoy coffee, cider and desserts in the most festive of holiday atmospheres. One of Kentucky’s finest antique and craft markets, just in time for Christmas! Features over 30 regional antique vendors and artists, all nestled in the historic atmosphere of the South Union Shaker Village.